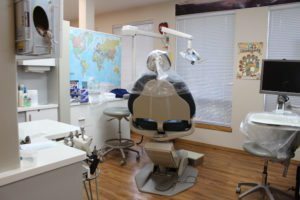 This profitable mid-sized practice has been in the community in the same location since 1977. It will be ideal for candidates that desire a simple and profitable operation at an affordable price. It has everything you need to be up and running and making a good living right out of the gate. 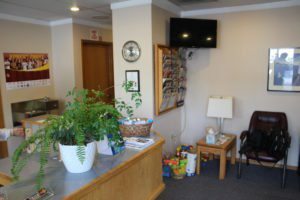 This mid-size Family/General practice has been in the same location for over 40 years. There are five operatories. 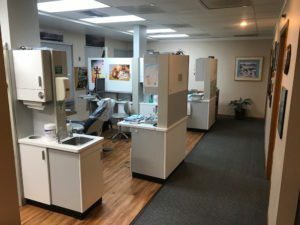 It is a leased space with approximately 1800 square feet for $1,965 per month. 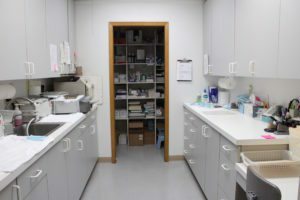 There is an attractive and light reception area and front desk, a private doctors office, two restrooms with one that has a shower, separate lab and sterilization rooms, with plenty of off-street parking. The practice collected $609,000 (98.92% of production) in 2017 . Hygiene accounts for 29.36% of total production on 6.5 days of hygiene. 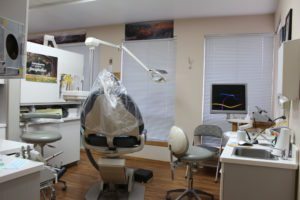 It is a 100% Fee For Service Practice. Charts are a combination of paperless and paper charts. 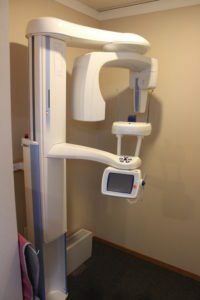 X-rays are digital, with a Digital Pan and a CEREC rounding out the investment in technology. 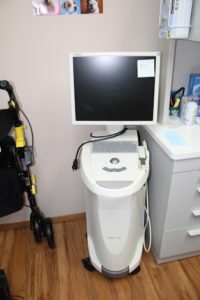 Referred out of the practice is: difficult endo, most perio, oral surgery and TMJ. There are 6 staff members and 1360 active patients in the last 12 months. 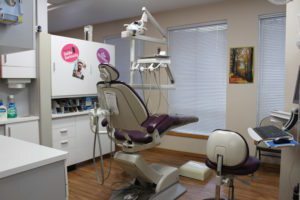 Hygiene is scheduled out 6 months and the doctor’s schedule is booked for 1 to 2 weeks.